A recent study from Lund University in Sweden shows that barley can rapidly improve people’s health by reducing blood sugar levels and the risk for diabetes. The secret lies in the special mixture of dietary fibres found in barley, which can also help reduce people’s appetite and risk for cardiovascular disease. “It is surprising yet promising that choosing the right blend of dietary fibres can — in a short period of time — generate such remarkable health benefits,” says Anne Nilsson, Associate Professor at the Food for Health Science Centre and one of the researchers behind the study. The study was conducted with healthy middle-aged participants who were asked to eat bread largely made out of barley kernels for three days — at breakfast, lunch and dinner. Approximately 11-14 hours after their final meal of the day participants were examined for risk indicators of diabetes and cardiovascular disease. The researchers found that the participants’ metabolism improved for up to 14 hours, with additional benefits such as decreases in blood sugar and insulin levels, increases in insulin sensitivity and improved appetite control. The effects arise when the special mixture of dietary fibres in barley kernel reaches the gut, stimulating the increase of good bacteria and the release of important hormones. “After eating the bread made out of barley kernel, we saw an increase in gut hormones that regulate metabolism and appetite, and an increase in a hormone that helps reduce chronic low-grade inflammation, among the participants. In time this could help prevent the occurrence of both cardiovascular disease and diabetes,” says Anne Nilsson. In a previous related study conducted with a team from the University of Gothenburg in Sweden researchers also found that dietary fibres from barley kernel generate an increase of the gut bacteria Prevotella copri, which have a direct regulatory effect on blood sugar levels and help decrease the proportion of a type of gut bacteria that is considered unhealthy. 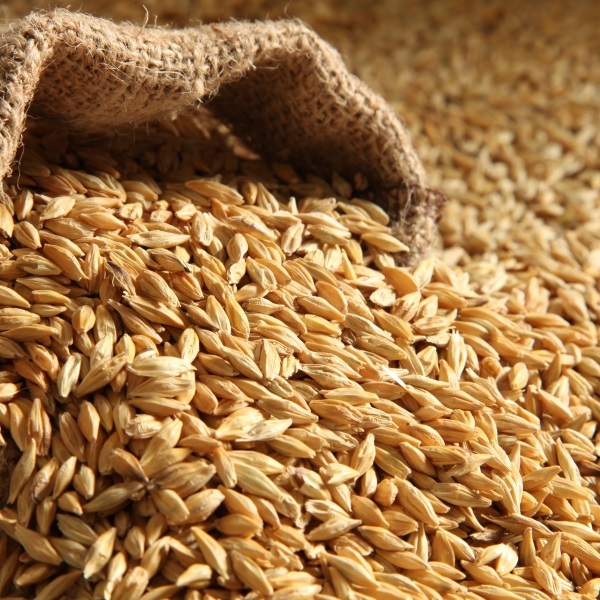 The effects from barley kernel are influenced by the composition of the individual’s gut microbiota, meaning people with low concentrations of the Prevotella copri bacteria experienced less effect from their intake of barley products. Eating more barley could, however, help stimulate growth of the bacteria. The results are timely, as rates of obesity and type 2 diabetes have significantly increased in the past few years. Researchers hope that more knowledge about the impact of specific dietary fibres on people’s health will hopefully result in stores keeping more food products with healthy properties such as barley kernels in stores, researchers hope. The ambition is also to get more people to use barley in meals for example in salads, soups, stews, or as an alternative to rice or potatoes.